1-page Renewal/Member information Form - please review completely, update any missing info, and answer all questions. 1-page IMA Members Questionnaire - new this year, please review, complete and include with your return mailing. Click this link to be directed to our IMA Renewals page. There you will find more info and a link to our 2019 Renewals Form. This form will include your membership payment as well as the Questionnaire responses. If you complete the Online Form, you do not need to return any of the mailed materials. The Online Form helps the IMA Office to be more efficient. Thank you for continuing your IMA Membership! The IMA is not just a minister's association, it is a family. We are all brothers and sisters in Christ, and there is a place for you here. Our affiliate churches are not just buildings, they are local groups of like-minded people advancing the cause of Christ! Take a look through our site and get a feel for who we are and what we do. 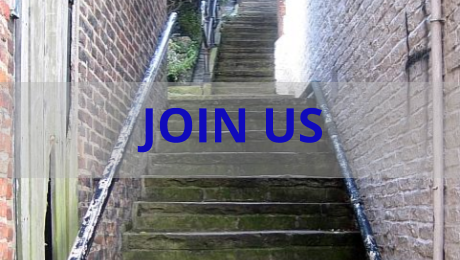 Whenever you are ready, click the "Join the IMA" button in the upper right to take a step with us today. If you need more information, please contact the IMA Member Services Coordinator, Josiah Hodgett, at any time - 812-550-1240 (call or text) or email imahdq@gmail.com. We're an association of ministers who proclaim biblical truth and the gospel of Jesus Christ! 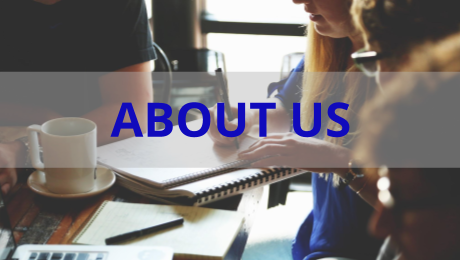 Find out who we are, what we do, and how to contact us. Ready to take the next step? The IMA has an application for ministers, associated churches, and partner ministries. Head over to the JOIN THE IMA page to get started!